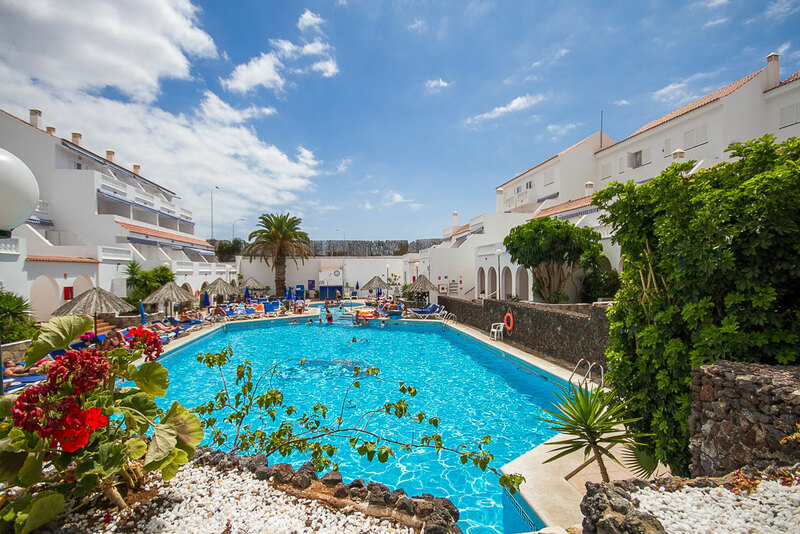 Families and Couples choosing to take their holiday in Tenerife at the luxurious WimPen resort of Los Claveles in Los Cristianos is certainly a choice to be happy with. 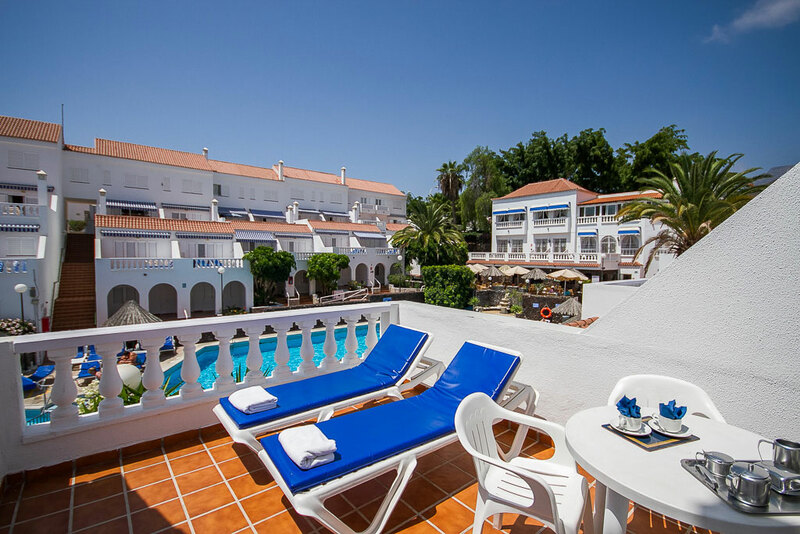 This well run resort with excellent facilities choosing from studio, 1 and 2 bedroom holiday accommodation, has built up an enviable reputation within the WimPen group, for giving it´s owners and holidaymakers alike the best holiday they can possibly have in the popular resort of Los Cristianos, Tenerife. 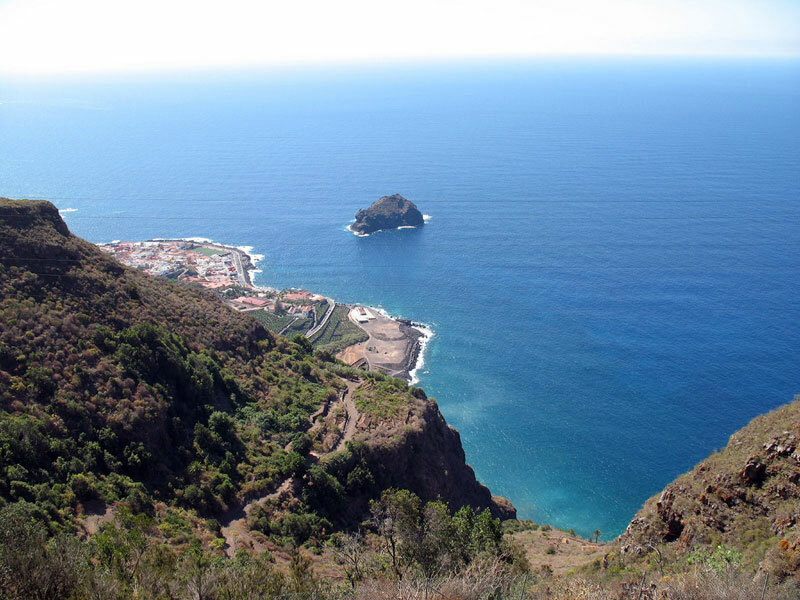 Book your holiday online today! 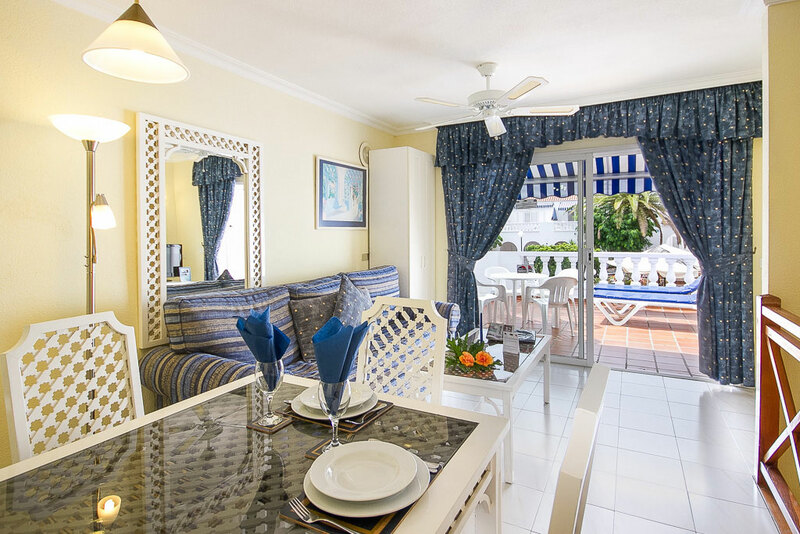 With a choice of studio, 1 and 2 bedroom holiday accommodation, Los Claveles is in the popular location of Los Cristianos, Tenerife. 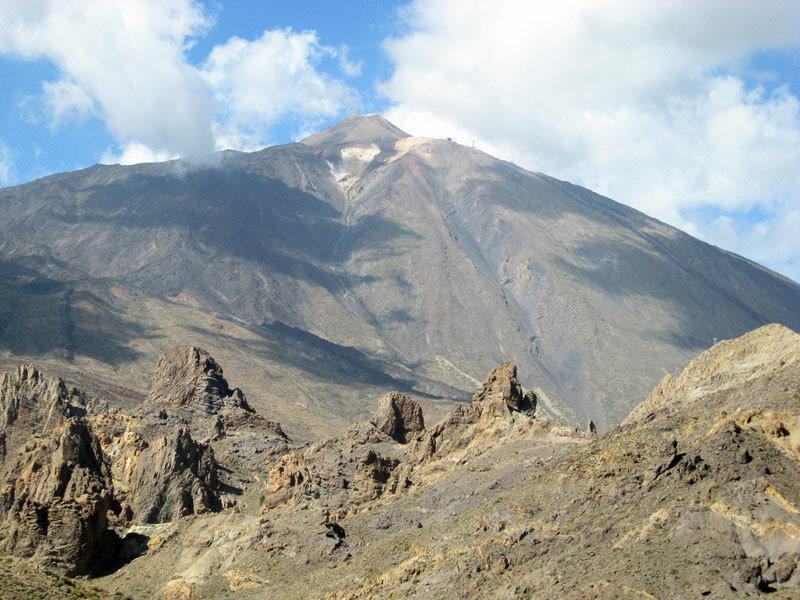 Los Claveles, Asomada de los Ceres, 38650 Los Cristianos, Arona, Tenerife, Canary Islands. 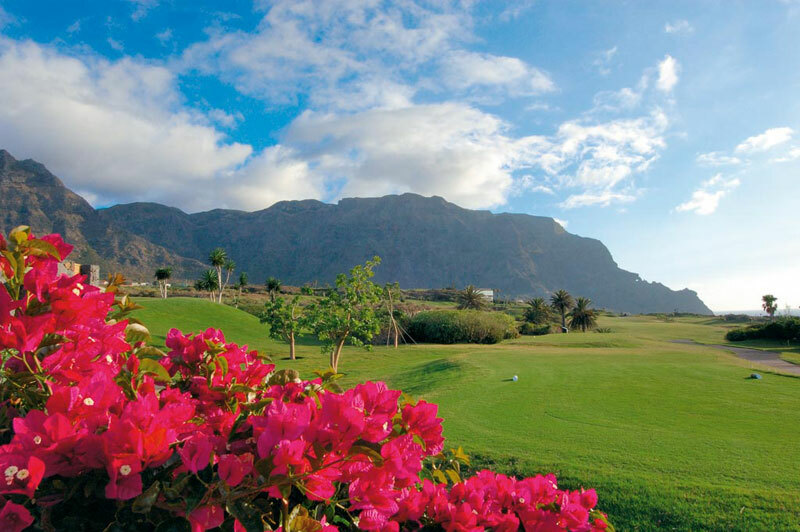 Situated in the beautiful foothills of Los Cristianos and about one mile from the beach, Los Claveles offers the perfect setting for your vacation.